The ‘FIGIEFA‘ (Federation International Grossites Importateurs and Exportateurs en Fournitures Automobiles) announce that a Swedish parts supplier ‘Sweden Bildelsgrosssisters Association’ (SBF) successfully sued Kia motors for five million Swedish Krona back in 2011 for breach of competition. 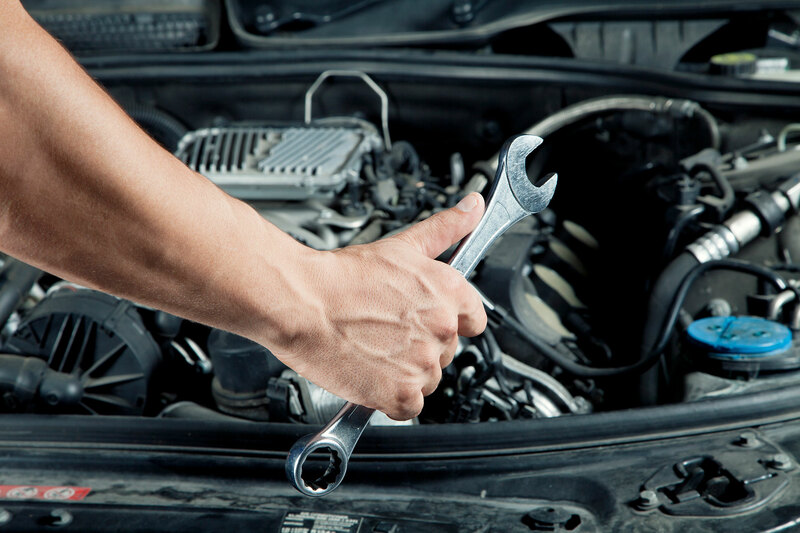 That during their seven year guarantee terms, that the vehicles service be performed by a brand authorized workshop. The SBF suspected that this was in breach of the EU Motor Vehicle Block Exemption Regulation 461/2010. The Swedish Market Court has recently imposed the fine because it was found that Kia Motors had breached EU rules of competition. Kia Motors’ tried to appeal and claimed that the guilty verdict was a miscarriage of justice and negligence. The guilty verdict has been upheld by the Supreme Court in Stockholm and any grounds for a retrial has been dismissed. Wendy Williamson, chief executive of the ‘Independent Automotive Aftermarket Federation‘ (IAAF) said: “The Swedish verdict is fundamentally important; it’s the first of its kind within the EU, and is a huge victory for the aftermarket. It sets an important precedent for the independent aftermarket within Europe. “This case is a stark reminder to Vehicle Manufacturers and dealers to abide by the current legislation. Under these rules, everyone has a ‘Right2Choose’ and car owners are no longer obliged to go to their dealer during the vehicle’s warranty period. “The aftermarket has to educate ill-informed motorists about their rights, so it is essential the IAAF is made aware of any Block Exemption infringements as soon as possible so they can react quickly to resolve them. The IAAF continue to do everything they can to promote the regulations to vulnerable motorists. We are here to help you. If you need some help and advice please contact us.